CATS all-access transit passes are now available for purchase through Parking and Transportation Services. Permanent Faculty and Staff: You may make your purchase via payroll deduction or credit card through your MyPark account, the same system through which you may have purchased your parking permit. Purchases made via payroll deduction will be post-tax. Temporary Employees: You may make your purchase by credit card through MyPark or by visiting the PaTS office to enroll in payroll deduction. Please note: Purchases made via payroll deduct will be post-tax and can only take place in the PaTS office. A form from Human Resources stating your work assignment will be required for payroll deduction. Faculty Emeriti: You may make your purchase online through MyPark or by visiting the PaTS office. Distance-Learning Students: You may make your purchase by credit card through MyPark or by visiting the PaTS office. If you are unsure if you have paid the Miscellaneous Transportation Service Charge, please check your most recent tuition and fees statement via Banner Self Service. Business Affiliates/Campus Partners (not including CRI Business Partners): You may make your purchase by visiting the PaTS Office and paying by check or credit card. You will need your University sponsor to complete a form before you can purchase a CATS all-access transit pass. 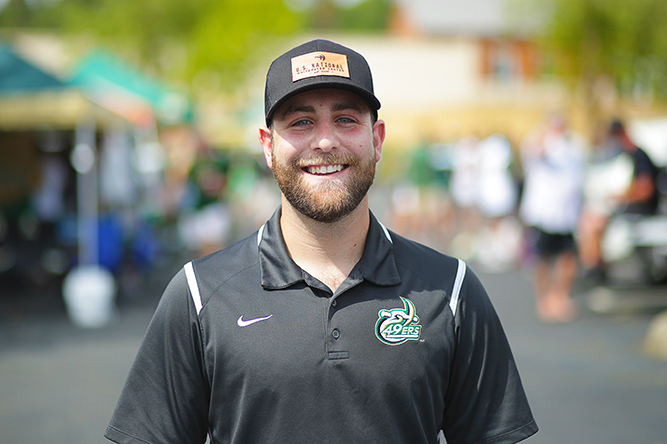 Your sponsor should email pats@uncc.edu to request the form electronically. CRI Business Partners: Please contact Gail Keene at 704-687-8286 or pgkeene@uncc.edu to obtain a pass. 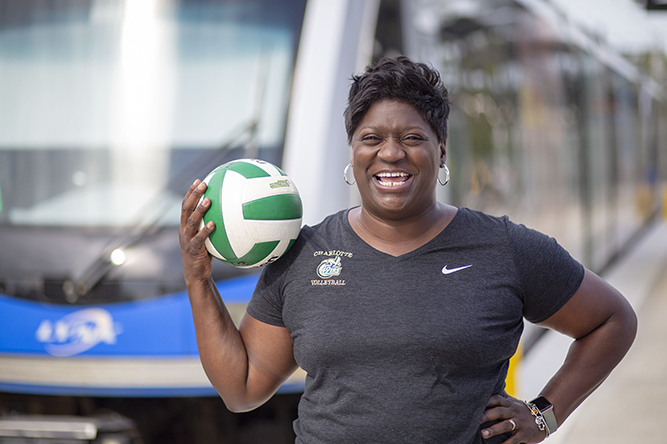 Want more information on services provided by the Charlotte Area Transit System? 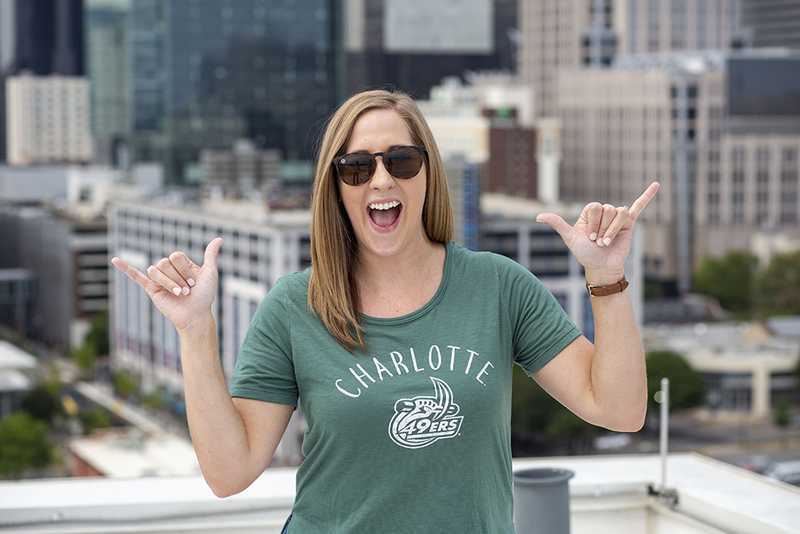 The quickest, most direct way to stay connected is to use the following resources provided by the Charlotte Area Transit System. 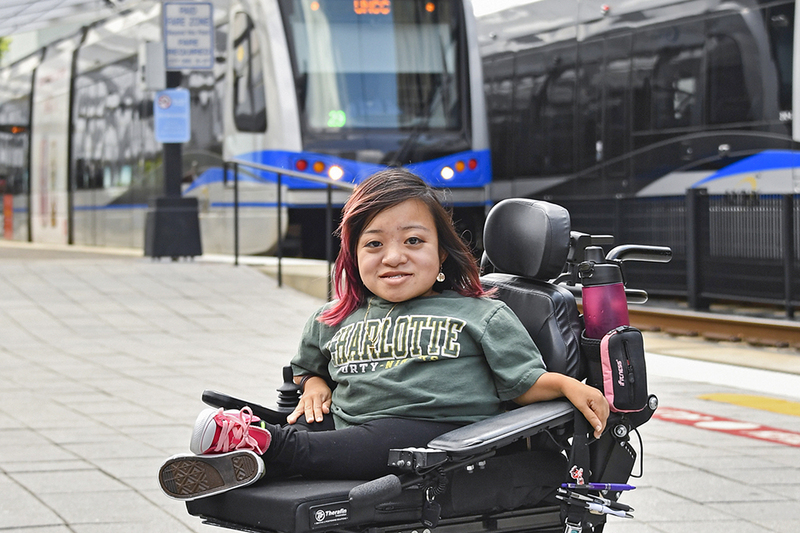 Do you have a question for UNC Charlotte about the light rail?